OCTOBER IS HERE!!! That means horror movies and so this is Horror Movie Month... OBVIOUSLY! Tom picked the 2012 Irish slasher/clown movie Stitches to kick it off. We all pretty much went in to one side on this rating. What side do you think our ratings fell on? Listen up as Tyler comes on and helps us discuss this insane clown picture. Episode 48 - The Neil Breen Spectacular! On this week's episode, we did something we've never done before.... We covered THREE movies. That's right. That means we sat through 3 movies in a row and then recorded this VERY long episode after. It was grueling. Aaron's back in town to discuss all three of Neil Breen's movies; Double Down (2005), I Am Here.... Now (2009) and Fateful Findings (2013). Listen up to find out how they all measured up during our ratings! This episode is a healthy 1 hour 45 minutes, so god bless you all. 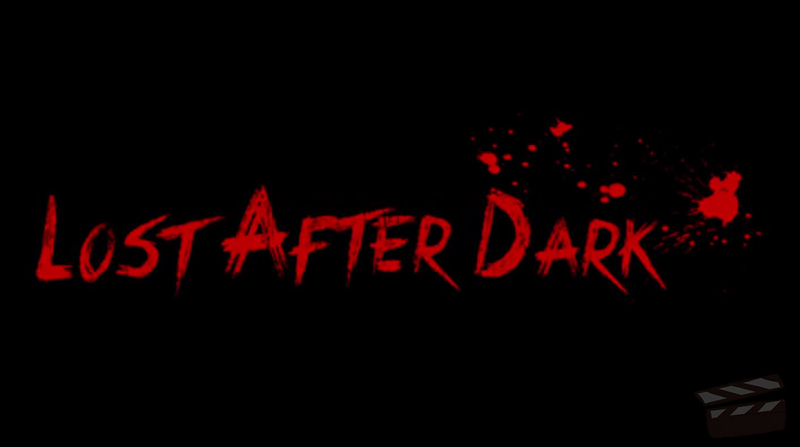 This week Brittany decided it's time to watch something new again and she picked the 2014 slasher Lost After Dark. Although this movie was new, it is stylized as being an 80s slasher, which totally works for us! Or did it work for us? Find out how this movie measures up on our newest episode! 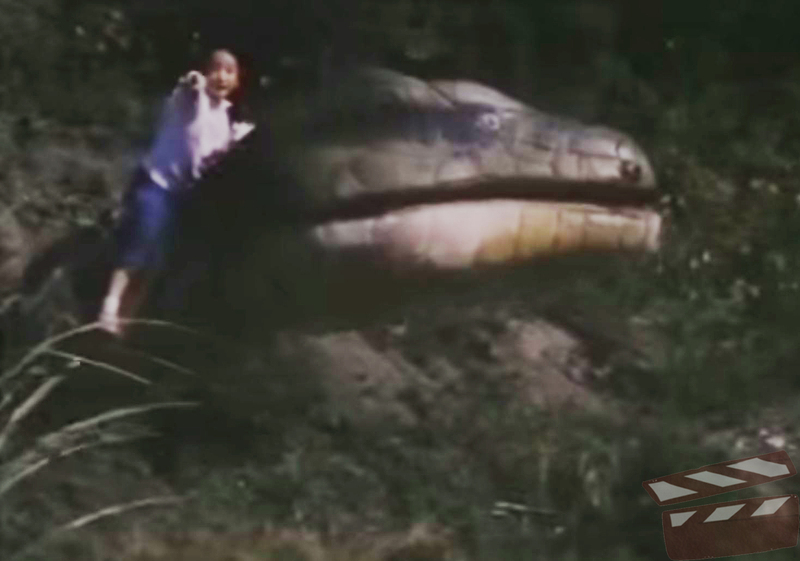 On this week's podcast we discuss Erik's pick, the 1988 Godfrey Ho monster movie Thunder of Giant Serpent! This is Erik's second time picking a Godfrey Ho movie, the first being RoboVampire. We had our friend and fellow b-movie lover Fallon on to help get in to grave detail the deeper meanings of girls mounting snakes. It get's real analytical-like here on the Second Class Cinema this week so listen up and find out how it may have impacted our ratings! 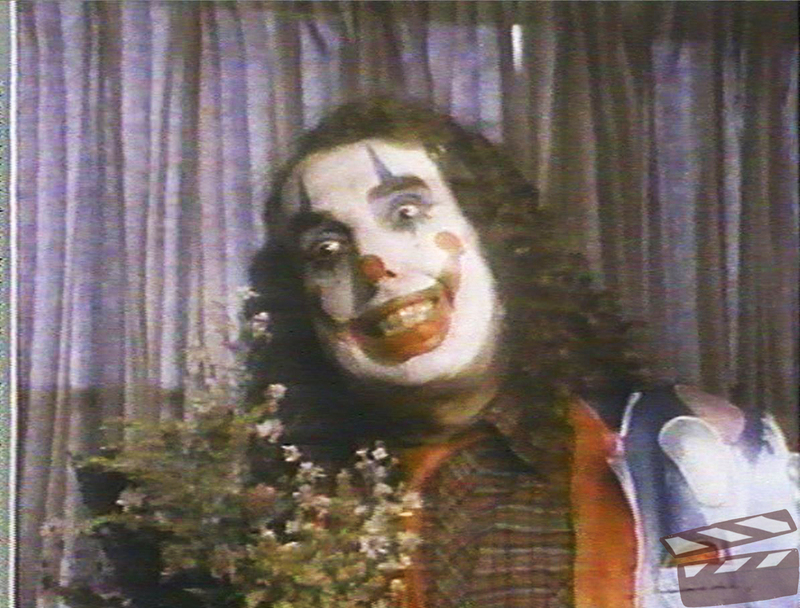 God Bless Tiny Tim! Seriously, because if it weren't for him this movie would have been more unbearable than it already was. That movie was the 1987 horror movie "Blood Harvest". This was Tom's pick because it missed getting watched "too many times". Yikes. 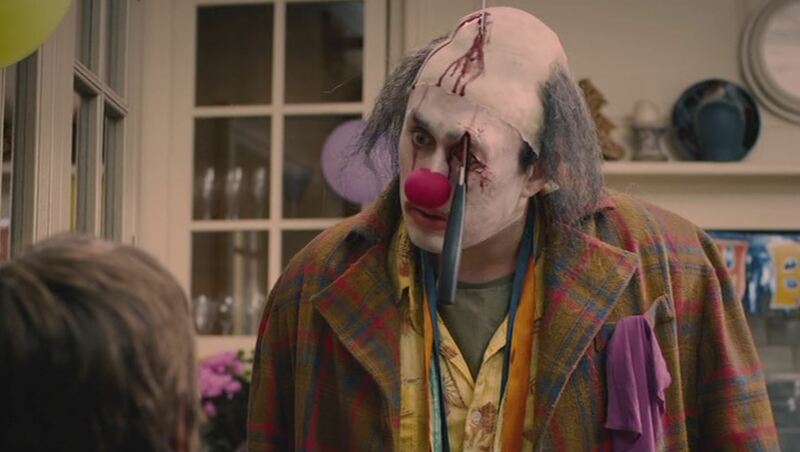 Mr. Tim is a creepy clown in a small town where people are being hung upside down and... killed! Sounds promising right? Find out how we all rate this movie on this week's discussion!